After 10 years KWPN Championship for 5yo Eventinghorses, formally organised during the KWPN Championships, moves to the Renswoude Horse Trials on Wednesday May 29th 2019. By moving the competition to the wide-known international eventing competitition Renswoude Horse Trials, there is a new impulse for the competition. Luckily the Renswoude Horse Trials sees the value and advantages of a competition for young eventinghorses and that is why the Royal Dutch Sport Horse Association and the Renswoude Horse Trials teamed up. The KWPN Championship for 5yo Eventinghorses takes place on Wednesday May 29th and is the first class on the programme of the 5-day lasting Renswoude Horse Trials. The competition is open to 5 and 6 year old eventinghorses of all breeds. The highest 5yo ranking KWPN horse will be crowned as the champion. Besides the change in location, there are other changes to the competition. The dressage test is skipped, but the riders will individually show the three paces of their young horses in the arena before the show jumping test. After the show jumping course the combinations will take the cross country test. So every combination will do these three parts right after another. Information on how to register and the schedule will be online soon. Keep an eye on this website. 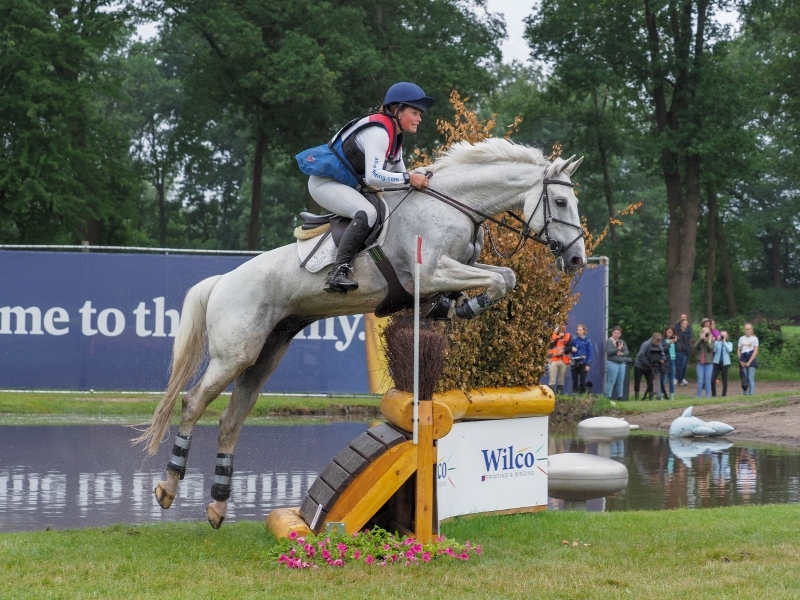 This year the 10th edition of the Renswoude Horse Trials will take place. This event will host the classes CCI2*-L, CCI3*-L, CCI3*-S, CCI4*-S. At Equestrian Centre De Schalm in Renswoude (NL) this high quality event attracts the best eventing combinations in the world. For visitors there is a lot to see and do besides the international sport, such as shopping, live music on Saturday and good food and drinks. Check www.renswoudehorsetrials.nl for all information.